Luminor bank flags flutter next to the bank's building in Riga, Latvia May 23, 2018. A consortium led by U.S. private equity giant Blackstone has agreed to buy a 60 percent stake in Baltic-based Luminor bank from Scandinavian owners Nordea Bank and DNB for 1 billion euros, valuing the whole bank at 1.7 bln euros, Luminor said on Sept. 13. 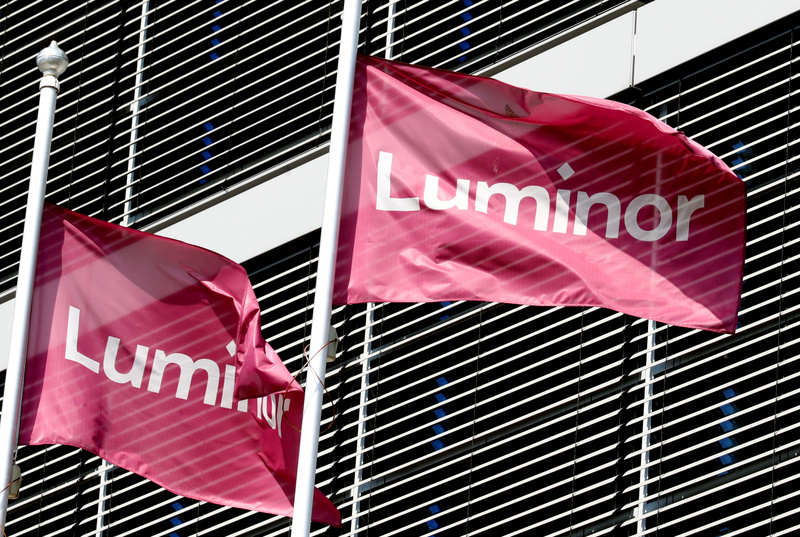 Luminor, created in 2017 from the merger of Nordea’s and DNB’s operations in Estonia, Latvia and Lithuania, is the third-largest financial services provider in the Baltic region, with a 23 percent market share in lending and 15 billion euros of assets. Nordea and DNB will each retain a 20 percent stake. Blackstone has agreed to purchase a further 20 percent over time. The Baltic countries, all euro zone member states, have been hit in recent months by a number of money-laundering scandals, including one linked to the Estonian operations of Danske Bank. DNB shares rose 0.3 percent to 170 Norwegian crowns at 0855 GMT on Sept. 13. Nordea shares rose 0.1 percent to 96.2 Swedish crowns.